Discover the seamless transition to earning your Bachelor's degree from a four-year university right at Harper College. 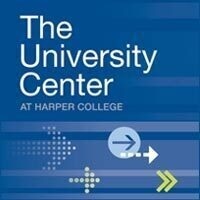 Learn about our university partnerships and programs available at the University Center. Meet with faculty and advisors from Harper College, DePaul University, Northern Illinois University and Roosevelt University. RSVP using the event website below.